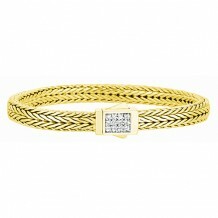 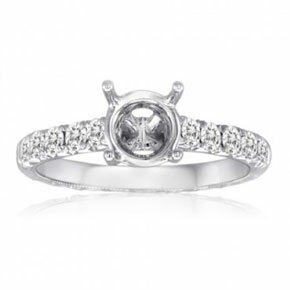 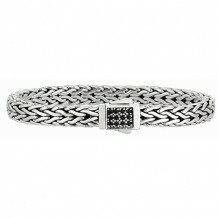 7mm Sterling Silver Narrow Tight Wheat Patterned 7.5 Inch Bracelet with White Sapphire Square Cluster at Clasp. 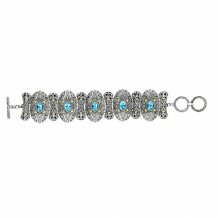 18kt Yellow Gold and Sterling Silver Oxidized Oval Blue Topaz Stationed 7.25 Inch-8 Inch Adjustable Byzantine Bracelet. 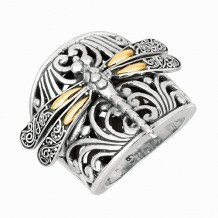 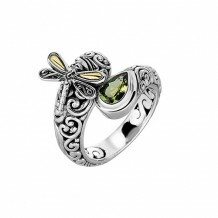 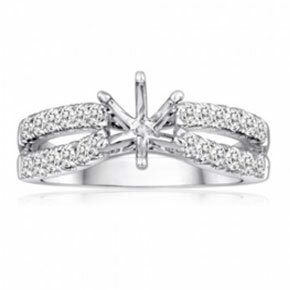 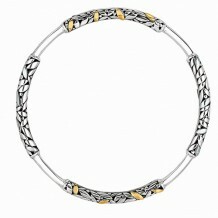 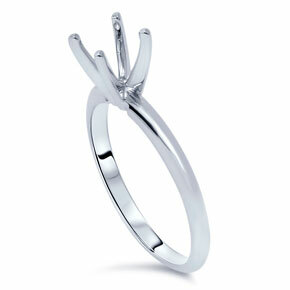 18kt Yellow Gold and Sterling Silver Oxidized Dragonfly Round Tube Stationed Slip-on Bangle. 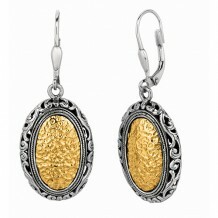 18kt Yellow Gold and Sterling Silver Oxidized Hammered Finished Oval Byzantine Drop Leverback Earrings. 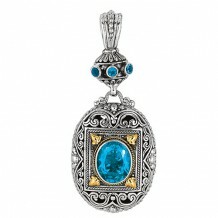 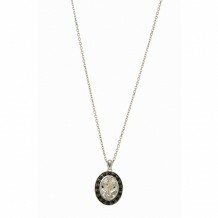 18kt Yellow Gold and Sterling Silver Oxidized Oval Blue Topaz Byzantine Pendant. 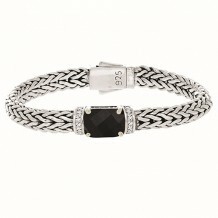 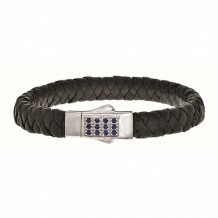 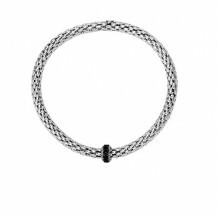 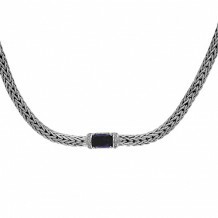 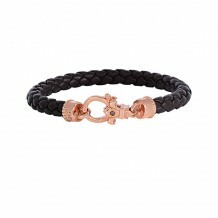 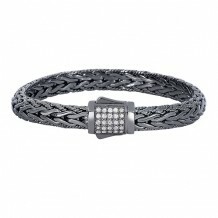 7mm Sterling Silver Wide Wheat Patterned 8.25 Inch Bracelet with Black Sapphire Square Cluster at Clasp.